And here it is time to count down the best movies of 2015, because, believe it or not, there are several honorable mentions that deserve every savvy movie fan's attention. The trend of splitting books into two or three movies, usually for commercial reasons, is something I hate. However, The Hobbitand The Hunger Games make an exception. For those who are not fans of The Hunger Games series, well, it’s over. In the final part, many things happen, but all comes to a fulfilling end. It is really great to see a movie adaptation that so perfectly follows the book. The Hunger Games describes all the characters and events very genuinely and precisely. Honestly, I have never seen something like that - a book and its movie adaptation going so smoothly. It feels like the books and the movies complete each other. 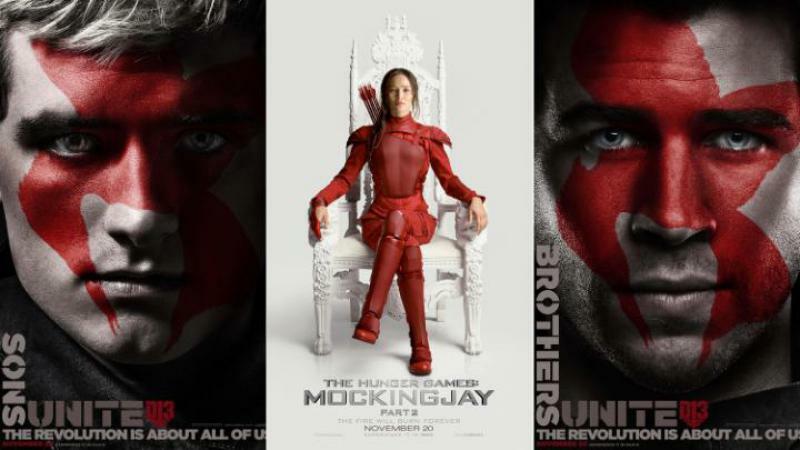 Due to the events in the books are presented from Katniss's perspective, the movies managed to build interesting full-blooded characters and showed different points of view. Part Two is a brilliant mixture of sci-fi, fantasy, action and drama. Once again, Jennifer Lawrence is fantastic as Katniss Everdeen. This final movie is darker and grittier than the other three. The tone is set to more serious, and here is why, in my view, it stuns as the best one of the series and has earned its place in this list. The overall acting was more than fascinating. This is definitely one of the best thrillers of 2015. It is dark and gritty in a genuine way and leaves with a long-lasting impression. The director Denis Villeneuve (Prisoners) teams up with mastermind Roger Deakins to deliver probably one of the best cinematography for the 2015. 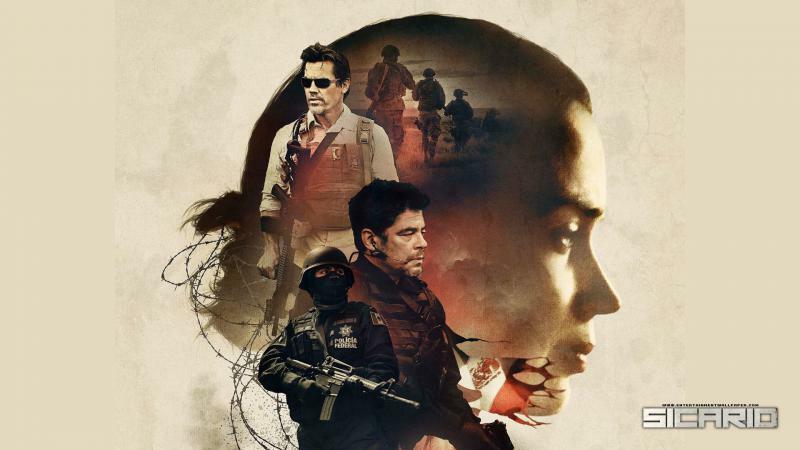 Wits its realistic script and intensifying scenes that create a thrilling atmosphere, Sicario won't give you the chance to breathe. This movie has its own way to immerse you into the action providing a sufficient amount of suspense and unexpected twists. With the incredibly gifted directing and terrific acting, this movie has all the signs to tell you are watching a great thriller. After Edge of Tomorrow, this is Emily Blunt's arguably one of the best big screen performances. She is absolutely gorgeous playing the FBI agent Kate Macer, who always follows the rules. Likewise, Mr. Del Toro delivers a fantastic performance as always. To be honest, Ridley Scott is my favorite film director. 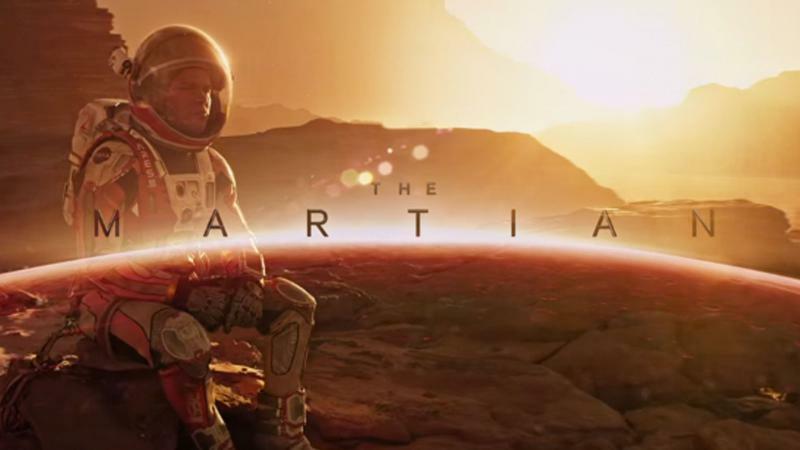 After the epic Exodus: Gods and Kings, released in 2014, I was eager to watch his upcoming sci-fi drama The Martian, based on Andy Weir's best-selling sci-fi book. There are not enough words to describe the feeling of seeing Ridley Scott back directing another awesome movie dealing with the theme of survival on a different planet. Movies of such genre sometimes turn out slow paced, monotonous and depressing, but fortunately, this is not the case. Thanks to Scott's directorship, The Martian is light-hearted and somewhat hilarious at times. After all he has been through and in the prospect of dying on Mars, the main character Mark Watney, played by Matt Damon, doesn't fail to keep his positive outlook on life, and this is what makes this movie really unique and touching. This is why Ridley Scott movies distinguish from the rest of Hollywood blockbusters - there is always something different to see. Everything was in place - the special effects were terrific and Matt Damon’s performance was perfect, probably one of his best. Quentin Tarantino needs no presenting. If you enjoy his eerily exciting mixture of controversial plots and intriguing characters, you will probably approve his 2015 film titled The Hateful Eight. Although the movie leaves with mixed feelings, it is definitely one of his heaviest films. Every one of the star-studded cast gives his best performance, no exceptions. This movie shines with brilliancy in the script, acting, effects and directing. It is a great piece of entertainment - another Tarantino classic that leaves fans more than satisfied. Newcomers, not that familiar with Tarantino’s early works, will be intrigued as well. 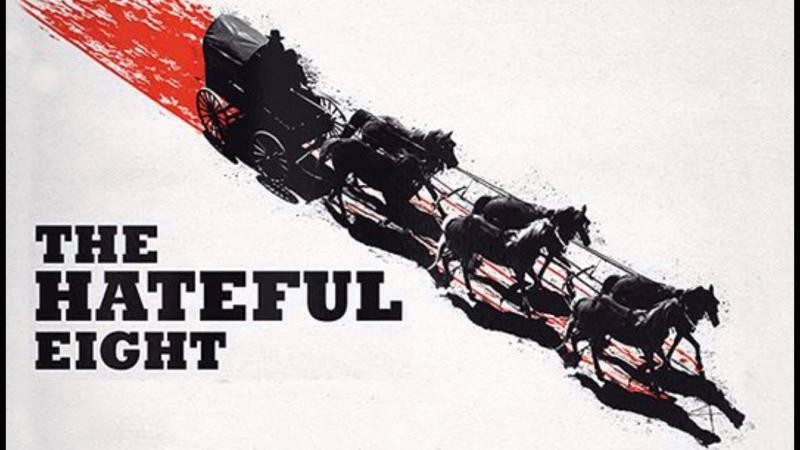 By and large, The Hateful Eight is one of the best movies of 2015. 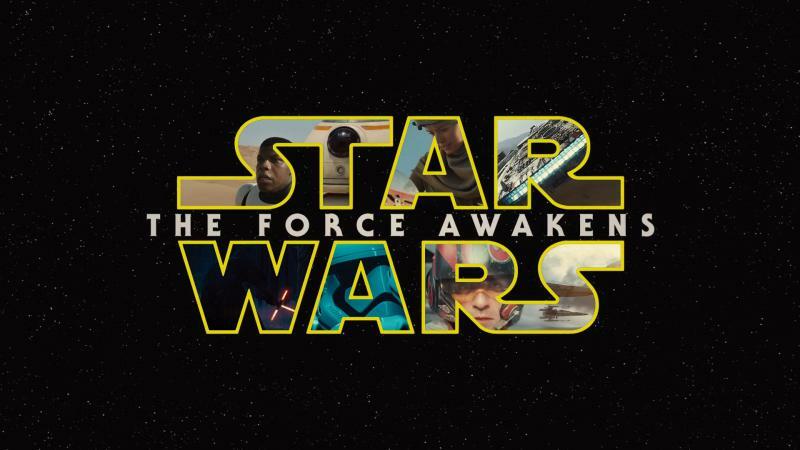 Star Wars: The Force Awakens has all the merits to meet every Star Wars fan's expectations. It remains related to the other movies, has well-organized plot structure, the characters remains genuine enough to impact the audience, and the visual effects are stunning as expected. Admittedly, it wasn’t an easy job to relaunch a franchise, last three movies, of which left the fans disappointed. Realistically speaking, The Force Awakens meets all the necessary criteria that the last three couldn't. Whereas the old movies felt like something's missing, well, The Force Wakens certainly gives that missing part of the puzzle. After taking part in a bit too commercial movies for my taste, like The Great Gatsby and The Wolf of Wall Street, Leonardo DiCaprio makes quite a worthy return in the memorable adventure thriller The Revenant. In my opinion, so far, his most significant roles were in Catch Me If You Can, The Departed, Shutter Island, Inception and J Edgar. Now, I can certainly honor The Revenant adding it into that category. The film shines with the perfect cinematography one could ever see. Centered on a revenge story, the plot seems simple and pretty straightforward, but that's only on the surface. The visual part is perfectly structured. There is brilliant acting, innovative camera work, but more importantly, it is the extreme wasteland weather captured so naturally in all its beauty, that instantly immerses the viewer into an incredible film adventure. DiCaprio positively gives the most powerful performance in his whole career for which he arguable deserves an Oscar. 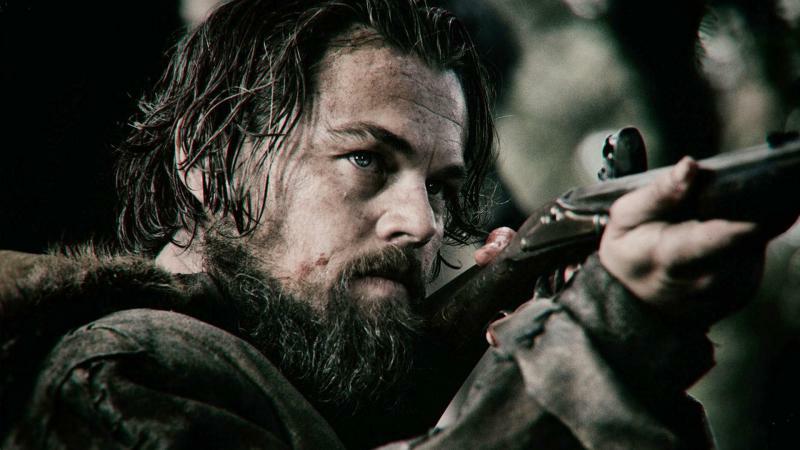 The Revenant is unlike anything you have seen, therefore, it is one of the best 2015 movies. One of the best action movies not just for 2015, but ever came out in the history of cinema. Like The Revenant, this movie leaves the audience with a sense of astonishment mixed with wonderment, thinking how did they manage to achieve that impact? Today's avid movie fans hardly get impressed or excited that much about a movie, but Mad Max: Fury Road did that, a fact that speaks for itself. 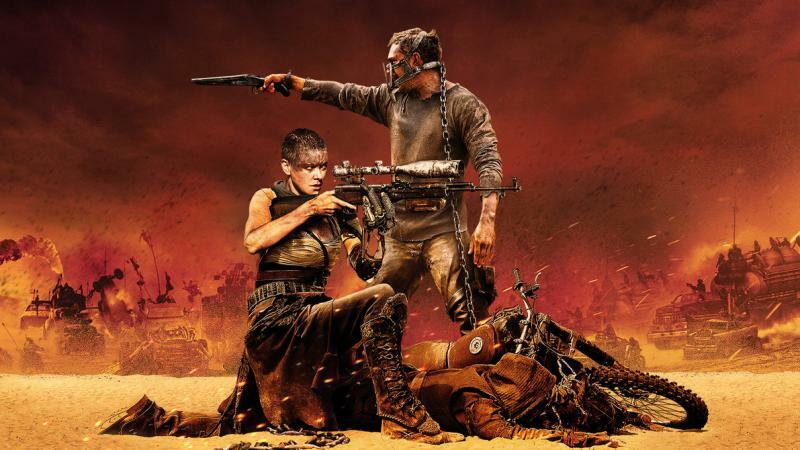 Also, this movie created one of the most powerful heroines in the action genre - Furiosa, played by gorgeous Charlize Theron. Without doubt, this is the Number One movie for 2015. Which movies of 2015 had a big impact on you?